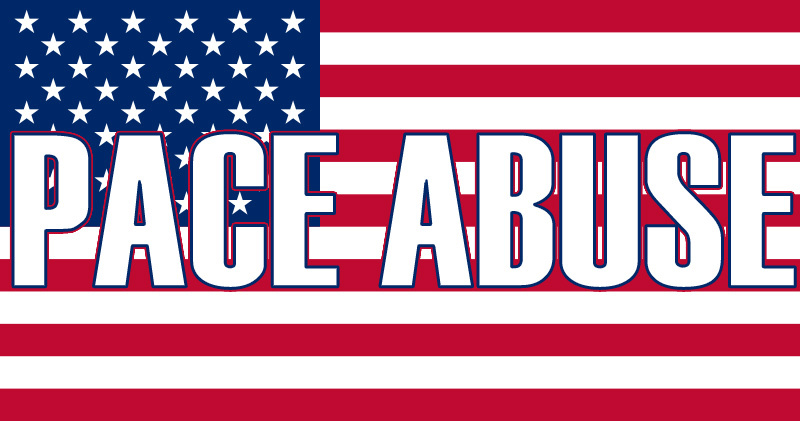 The players in the next chapter of Philosophical FIFA’s Top Pace Abuse Players in FIFA 13 series come from The Land of the Free and the Home of the Brave, the United States of America. In Ultimate Team, assembling a team with some of these guys would produce a very cheap, fast, and really young team. 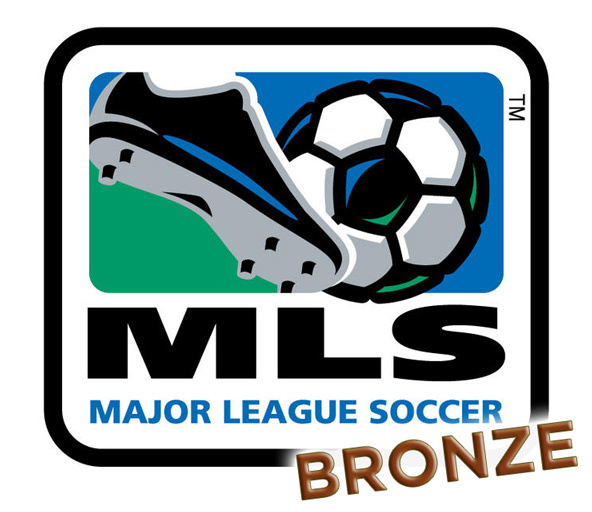 All players in this American Bronze list except one (Calen Carr, 30) are 26 years old or younger, and many of them have experience with the United States U17, U20 or U23 National Teams, so they’d also be valuable to include in a young Career Mode team! I should also note that unlike some other lists in the series, the group below is a positionally well-balanced list, meaning there’s a good mix of forwards, midfielders, and defenders… perfect for putting together a cheap FUT squad. 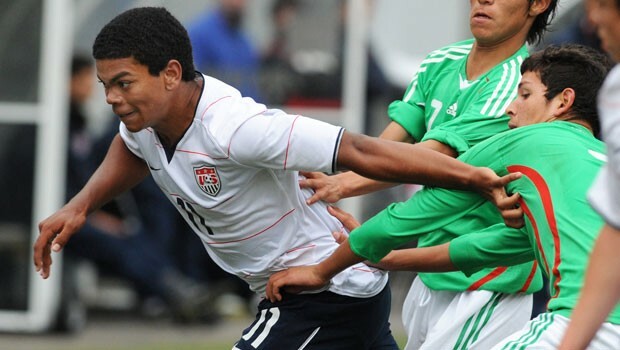 Chicago Fire and USA U-17 player Kellen Gulley battles vs. Mexico. As in all instalments in the series, these players aren’t (necessarily) the fastest players in FIFA 13, they’re the best Pace Abuse players, which means that they have the most pace compared to their overall abilities/ratings. For Example, Tony Beltran (84 PACE, 57 OVERALL) is more of a Pace Abuse player than Aaron Horton (84 PACE, 65 OVERALL) even though they both have the same PACE rating, because Horton is a more complete player, while Beltran is more one-dimensional, and therefore has a higher Pace Abuse Rating (PAR).